Measurement Systems is a designer and manufacturer of gas meter proving equipment and systems. Established in 1987, Measurement Systems' has spent the past years providing meter shops with the finest meter proving equipment and technical expertise available in the industry. Our customers include utilities, meter repair shops and meter manufacturers. The reputation we have built in the industry is not only based on the quality of our products but on the superior technical support that we provide to our customers. Our flagship product is the Computer Prover-SN, a computer controlled sonic nozzle prover. Our latest prover, the Computer Prover SN-II , is the result of years of meter proving experience. We also manufacture sonic nozzle provers for testing up to 10,000 cfh and for testing meters at temperatures ranging form 0 ° to 100 ° F. Whatever your proving application, we will help you find a solution. Speaking of finding solutions, our customers asked if we could design and build a wet leak tester. We responded with the WLT-400 and WLT-800HP leak testers. Our leak testers are now in meter shops from New York to California. 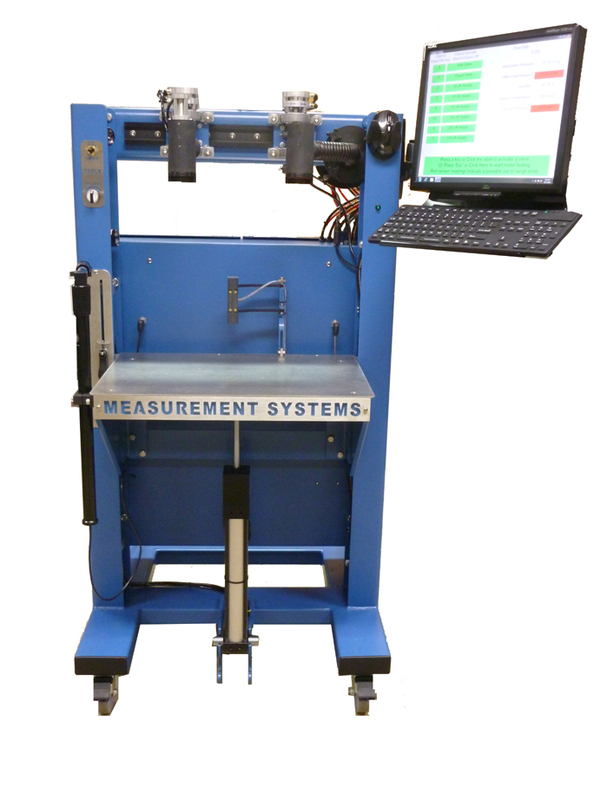 Also, at the request of a customer, we developed our Corrector Test Stand to prove and calibrate Mercury correctors. This was a big step in significantly speeding up the in house testing of correctors while maintaining test accuracy. Please feel free to contact us by telephone or by E-mail to discuss your meter shop application.